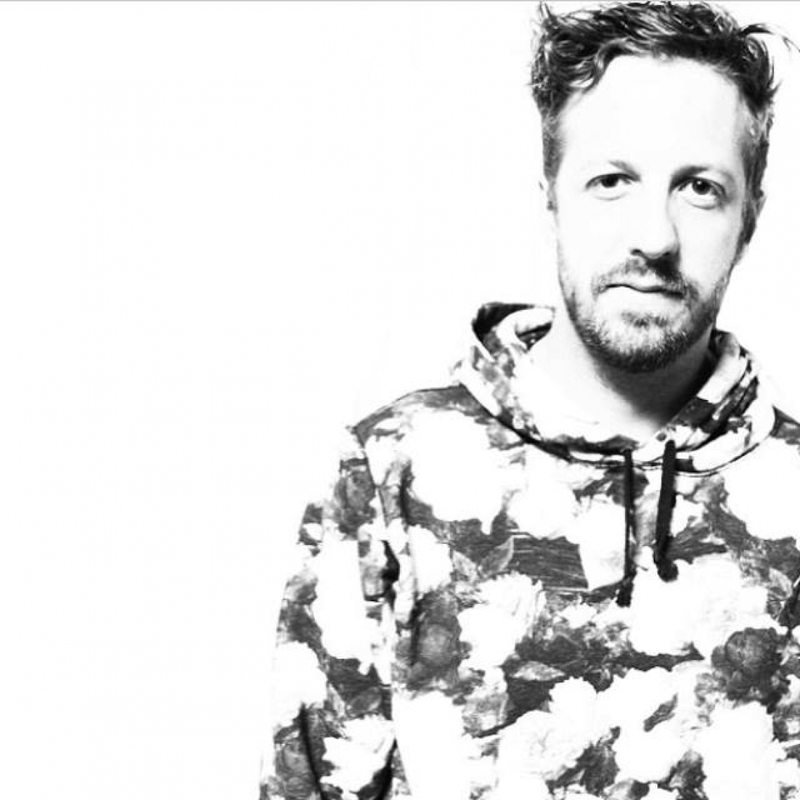 SHOCKONE	has had 7 events featured on GiggedIn in the past. We totally froth over this artist and will have them again soon. Coming from a traditionally trained musical background Shock One bring a unique sound to the drum and bass music scene. Discovering the sound through artists like Bad Company, Konflict and Ed Rush & Optical, it wasn’t long before Karl Thomas and Jay Burns, at the time playing in a metal band with members of Pendulum, were experimenting in the electronic music.